Sector 13 Studios has a T.I.T.A.N. 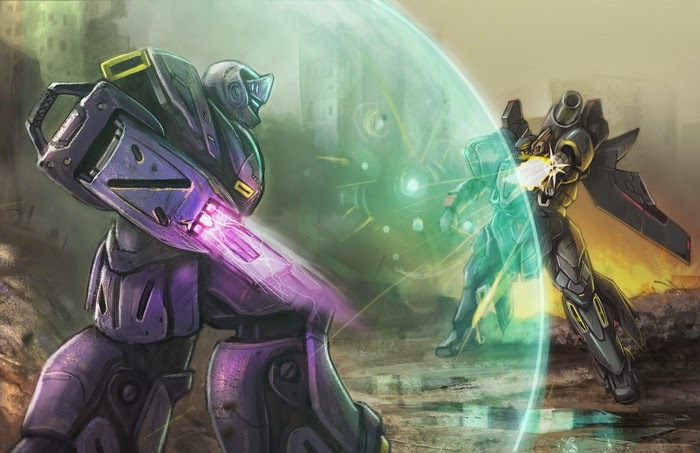 2100 sourcebook Kickstarter underway here. 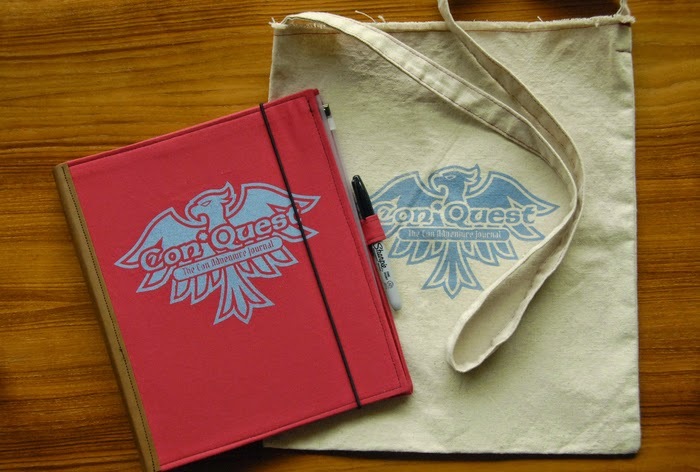 Shelley Harper of Indianapolis, IN, is in the homestretch of her Kickstarter titled "Con*Quest Adventure Journal - A Journal for Comic Cons." It's described as "a journal for everything you do at a con. It’s that simple. There are seven sections that cover the con experience." See more here. Lloyd Metcalf has a new Kickstarter for his "RPG Mini Mods - Role Playing Games Mini Modules" project. Gothic Doctor - A Game of Monstrous Medicine from Meltdown Games looks like a fun little card game that is already well-funded but you can still get in on the Kickstarter here. Last but certainly not least, Lester Smith of Popcorn Press has a Kickstarter for his "d6xd6 CORE Role-Playing Game" which is well-funded and will be the sixth successful crowdfunding attempt he has made. You can always count on good things from him, so see more here!